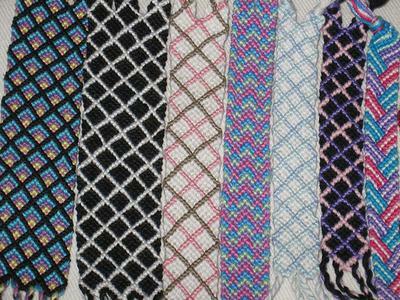 Do you have to use string to make the friendship bracelets or can you use anything? Can you just use regular old yarn? Definitely not. 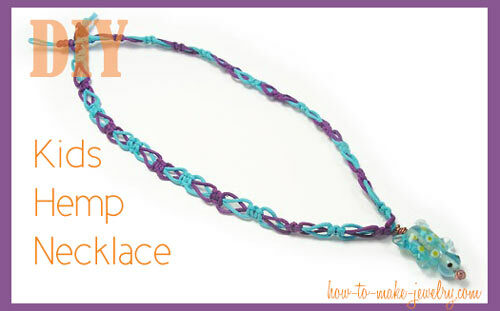 You can use gimp plastic, hemp, twine, wire... 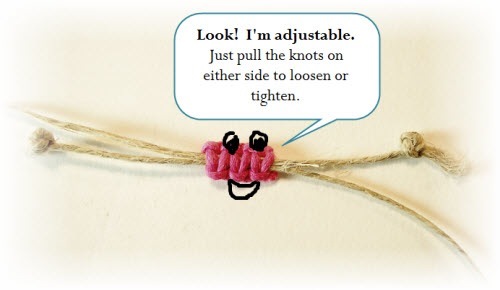 So long as it's flexible and you can tie it at the end, you can use just about anything.